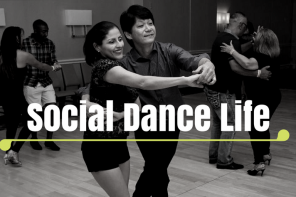 The following Social Dance Life was sent to by a dancer named Sara. She reflects on the how the recent events in Orlando have made her appreciate her latin dance community even more. It was a heavy week for most of us, and tonight was my first night out at *my* little sanctuary since the Orlando mass shooting. My safe place, where I mix play, meditation, joy, passion, movement, and social interaction… my safe place is my salsa club. It’s where I am free to put down the worries of the week and settle into my SELF. It’s where I express a side of me that I tuck neatly aside the rest of the week. It’s where I meet my familiars – my salsa family. And we all come to enjoy one of the purest expressions of life: Dance! I multiply the feeling I have for MY safe place by 1,000,000, and I imagine that is what Pulse felt like for so many of those precious humans. 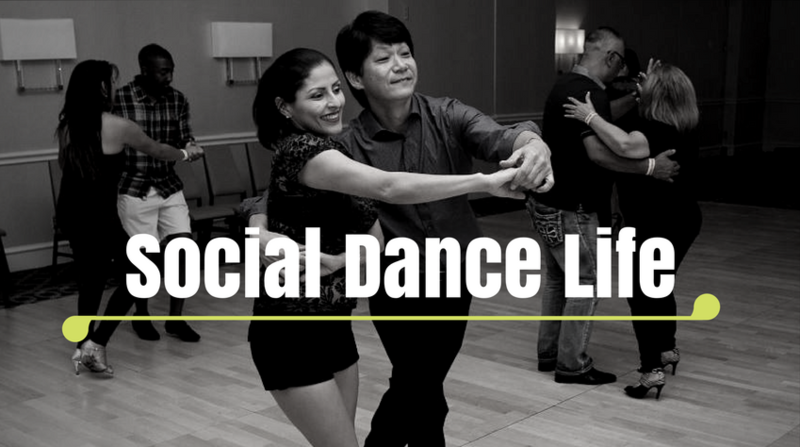 If you’d like to send us your story click Social Dance Life!